Become an algebra star in no time. Is there a better alternative to DragonBox+? Is DragonBox+ really the best app in Mathematics category? Will DragonBox+ work good on macOS 10.13.4? DragonBox: The first real algebra game! It doesn't matter if you hate math or love it. You'll enjoy this game. 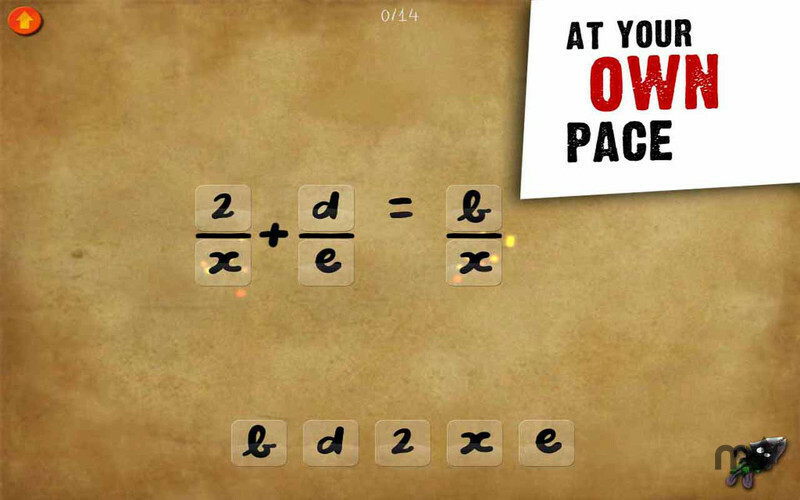 In just one hour of playing, you will master difficult algebraic equations. Impress your friends, parents or even your teacher. Or simply prove to yourself that you are smart. The fast track to understanding algebra is DragonBox. Also check out DragonBox+ for even more equations! DragonBox+ needs a rating. Be the first to rate this app and get the discussion started!